People have been trying to figure out the mysteries of the universe since the dawn of times, and even though today we obviously know much more than our ancestors, we’re nowhere near to figuring out what exactly waits to be discovered in its depts. Numerous scientists and writers have shared their opinions and visions on this subject, and the same is true for almost every game developer out there – including NextGen. Their Starmania slot machine is a vibrant space-themed game mildly reminiscent of NetEnt’s Starburst, so if you liked that omnipresent video slot, you’ll most probably enjoy NextGen’s interpretation. Experiencing free spins with tons of stacked Wilds will make you realise just how lucrative stargazing can be. Dark skies with twinkling stars and the serene background music will indicate you have left mother Earth to explore the mysteries of the universe. Colourful star-like jewels will create winning constellations across 5 reels and 10 paylines, both from left to right and the other way around, and each win will make them come alive with cute little animations. Clearly marked Wild icons appear stacked on 3 middle reels and substitute for all other symbols except for the Scatter. 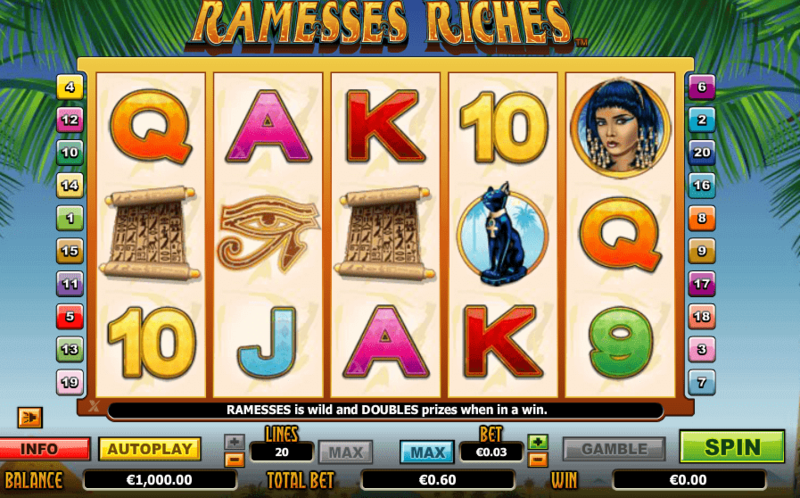 Don’t forget to set your bet before embarking on this, hopefully lucrative, journey; tickets can be bought for as little as 10 cents, with the most expensive one costing €500 per spin – a range fitting to high and low rollers alike. As is usually the case, the game comes complete with Autoplay function so that we can sit back and enjoy this space odyssey while reels spin up to 100 times on their own. 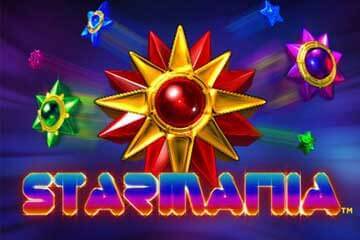 Starmania slot is, in fact, a very simple game, so don’t be surprised to find a single special feature. Even if only one, it actually combines two gifts, thanks to which it can prove to be extremely rewarding. 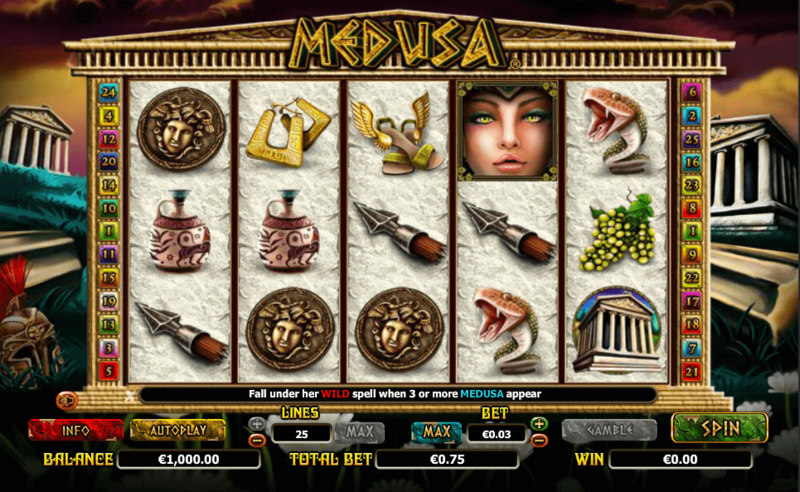 The feature is triggered by Scattered Bonus icons, which, by the way, can pay as much as 200x your total bet. If you happened to be betting max, this particular combo would boost your balance by as much as €100,000 – not bad for a day out in space, right? Once you land 3+ Scatters, free games round will start. 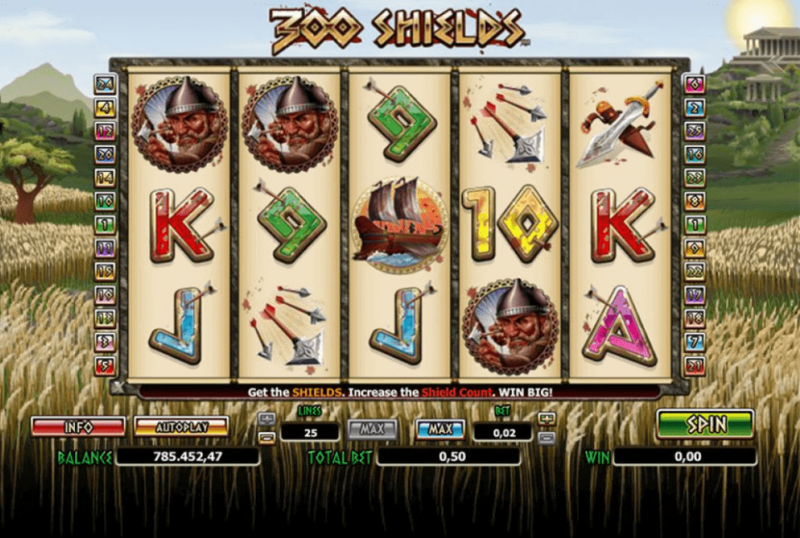 While reels spin for free 10 times, additional stacked Wilds will help you win more – as many as 30 of them! You don’t need to be extra imaginative to envision the kind of payouts this can deliver. 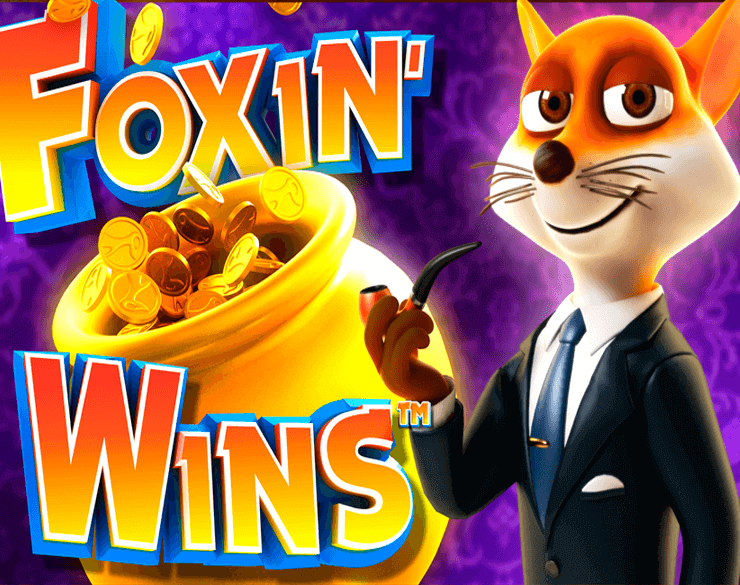 What’s more, the feature can be re-triggered to award 20 free games in total. Let’s not forget to mention there is also a Gamble feature available to players who like taking risks. They’ll be offered an opportunity to double or even quadruple their win by correctly guessing the colour or the suit of next card in line. Simple as it is, Starmania slot machine obviously has a lot of appeals. 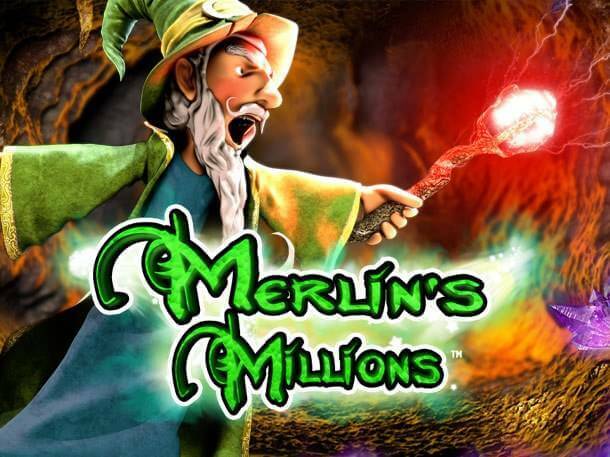 It’s a game with a universally-liked theme, generous features and high win potential, available to just about anybody thanks to its wide bet range.